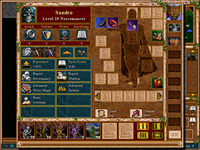 The Succession Wars Mod - it's total convertion of Heroes of Might and Magic 3, replaced graphics, creatures and objects from Heroes of Might and Magic 2 to HoMM3 core with addition new content. For this mod you need the latest version of ERA mod engine (which can be found at this page on our site or at own topic heroescommunity). 1. 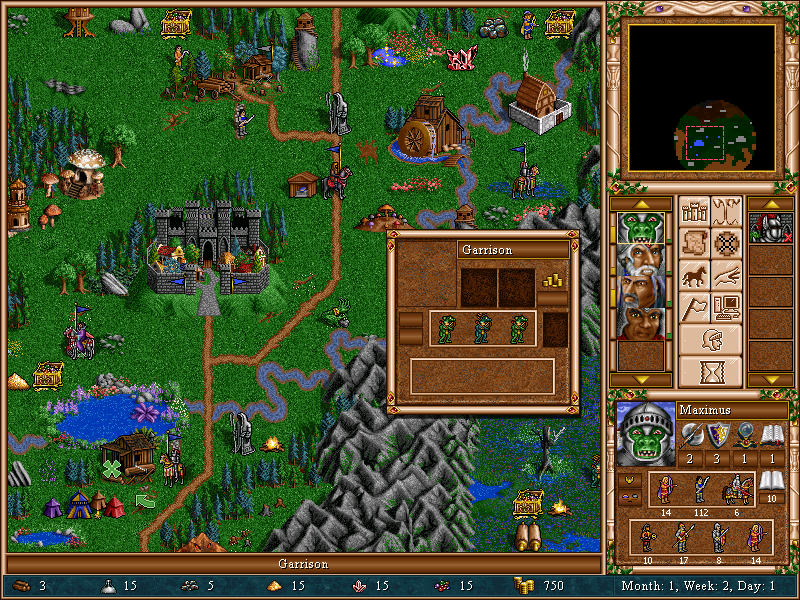 At first, install ERA over clean SoD or Complete Edition of Heroes of Might and Magic 3. 2. Next, in the tools folder created by ERA open Mod Manager folder and run 'modsmann.exe' to enable the mod. 3. 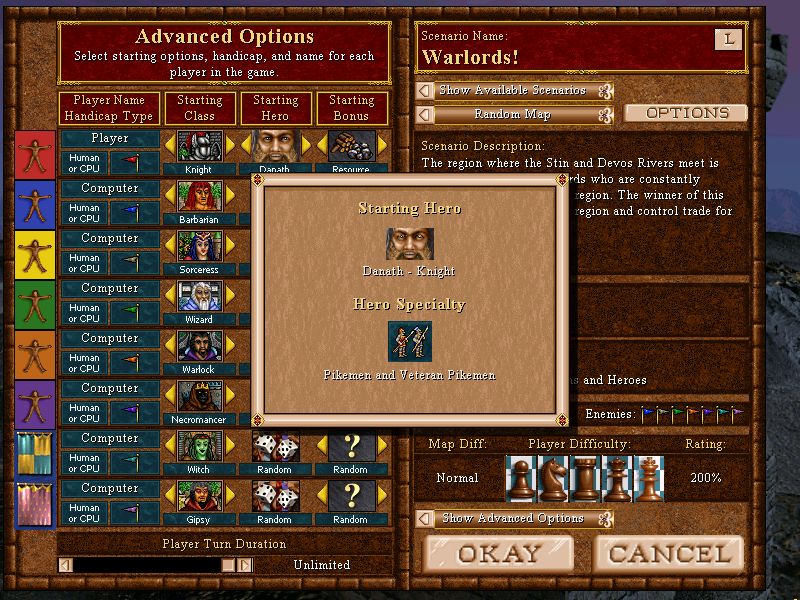 You must disable all other mods apart from WoG which should be placed below 1 H2 Succession Wars Mod. 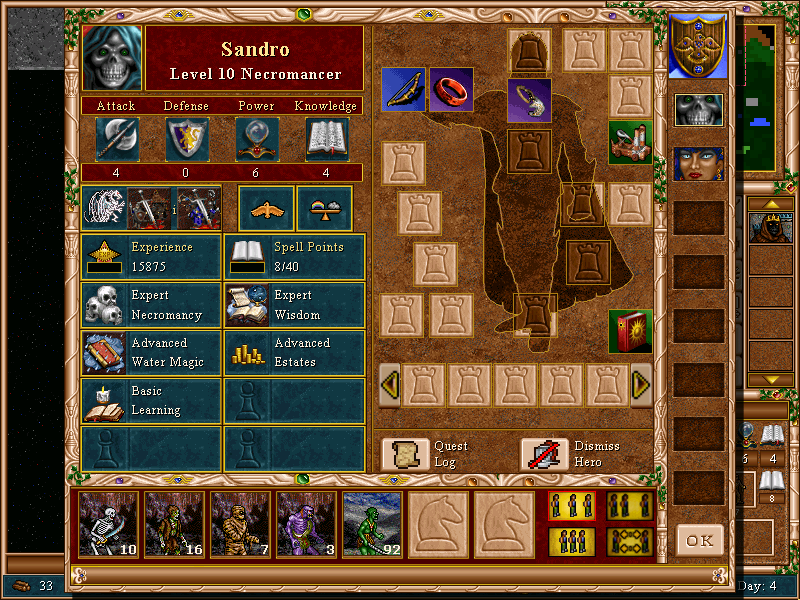 Complete screenshot. 4. Run h3era go to 'New Game' and press 'Options' button. 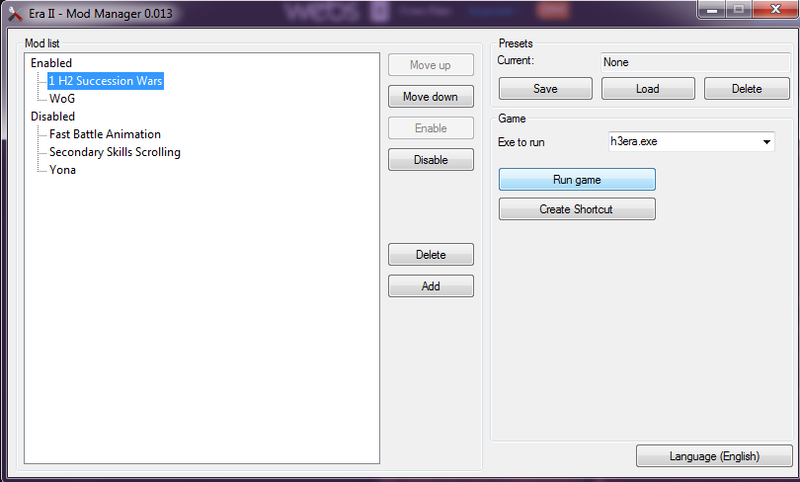 Move to the bottom, and in 'Custom Scripts' you can see options made specifically for this mod. 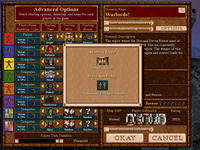 Make sure that the option 'Necessary Succession Wars Mod Script' is checked. The other options in Custom Scripts choose for your vision. P.S. Do not choose castle "Heretic", because it's under construction yet. 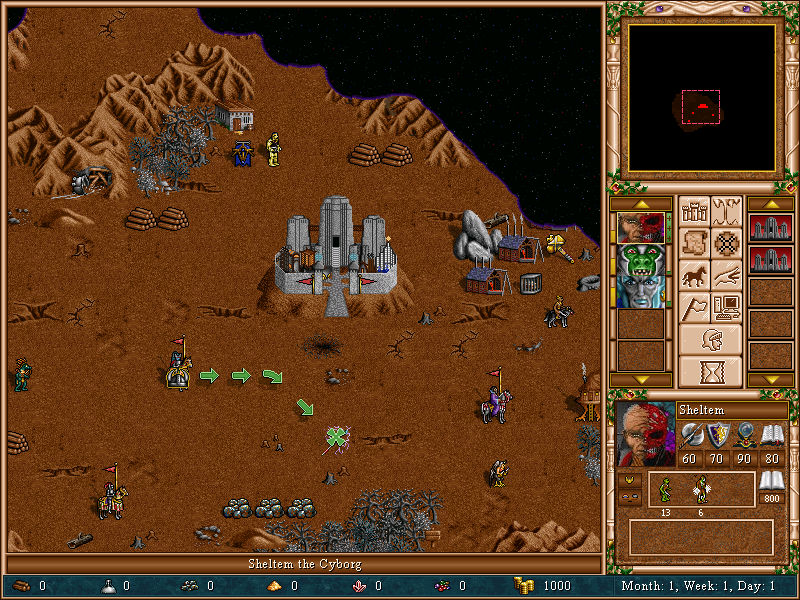 Your favorite game of the RPG-series "Might and Magic"
Your favorite game of the Strategy-series "Heroes"